Arca Noae is pleased to announce the immediate availability of our ACPI Package for OS/2 and eComStation version 3.23.01. Updated to ACPICA 20150930. ACPI 6.0 is now supported. Fixed a problem which caused a reboot on some systems when a trap occurred. Automatically limit to Virtual Wire mode on systems with unsupported IOAPIC setups. Minor changes to PCI setup for systems which need to run in VW mode. There are toolkit changes with this version. This driver package is available for download from the Arca Noae website as part of your Arca Noae OS/2 & eCS Drivers and Software Subscription. Please log into your account in order to access your software. 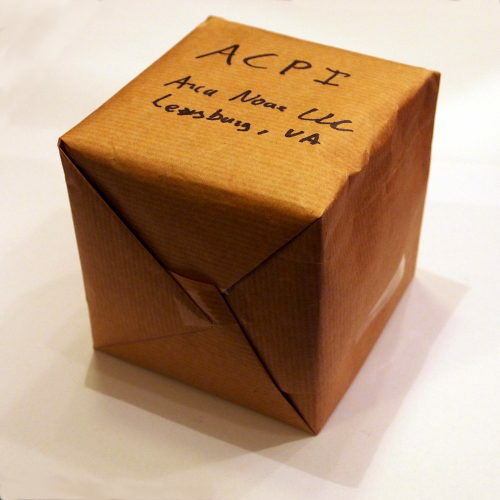 More information about the ACPI Package may be found in the ACPI wiki. If you haven’t yet purchased a software subscription, this is a great reason to do so now. This entry was posted in Arca Noae, New software releases, News and tagged acpi, acpica, components, ioapic, shop, store, tech, update on January 17, 2016 by David Azarewicz.